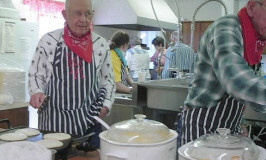 Howdy Folks! 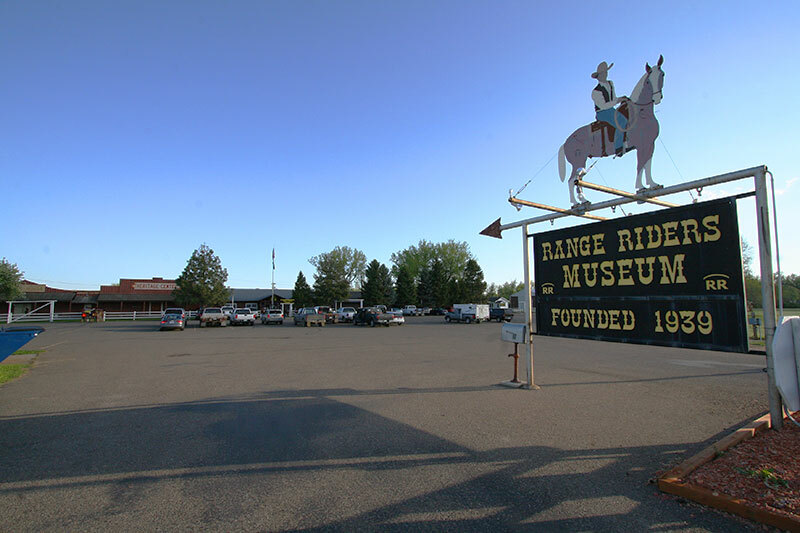 Welcome to the Range Riders Museum in Miles City, Montana! We have a large Museum just jam-packed with exhibits ranging from the age of the dinosaurs to the 21st century! 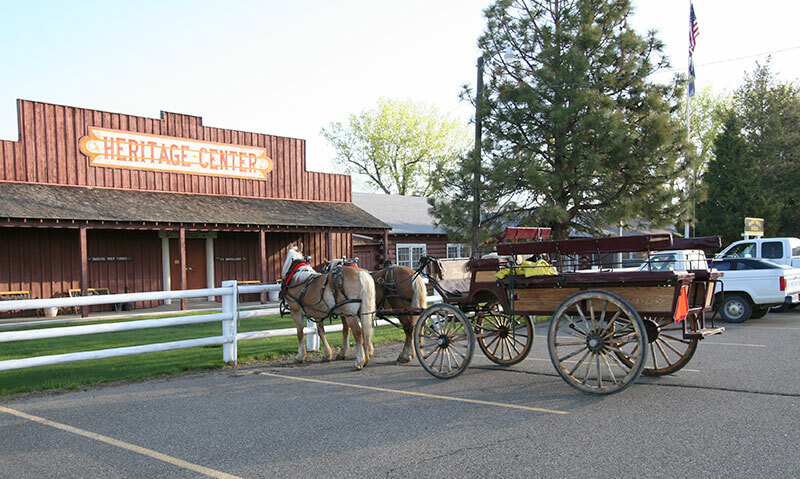 Exhibits include: many from the Native Americans of the area; from the pioneers of the range country of the Great Plains; from soldiers, including General Custer (for whom the county is named) as well as from General Miles (for whom the town is named). Please enjoy our website — and come to see us “in person” whenever you can. 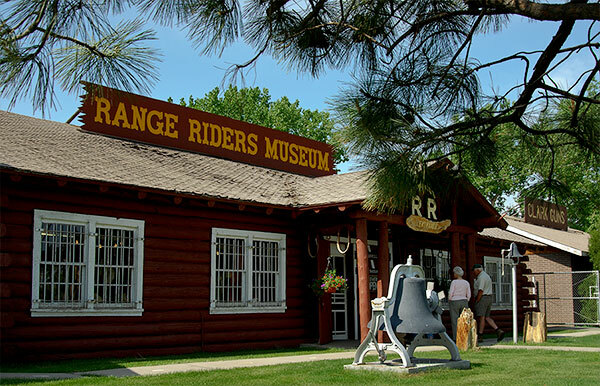 The Range Riders Museum is open from April 1 to October 31, depending a little bit on the weather in this part of the country. We are also open by appointment and on special occasions. 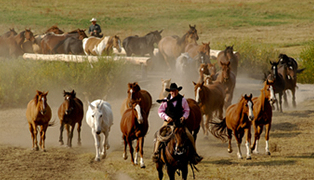 Wanna see why you need to come and visit us? 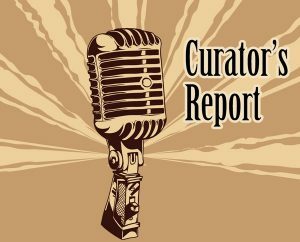 Check out our gallery – it shows a very nice sampling of the exhibits. If you would like any further information on the Museum, please Contact Us. 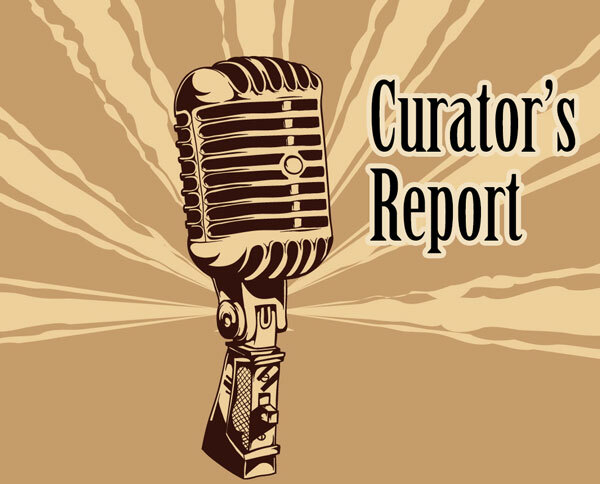 Check out the Curator’s Monthly Reports!